Welcome to the newly launched ‘Currently Testing’ page! I launched Cyntivee to share how cannabis and fitness can be versatile tools in achieving your wellness goals. 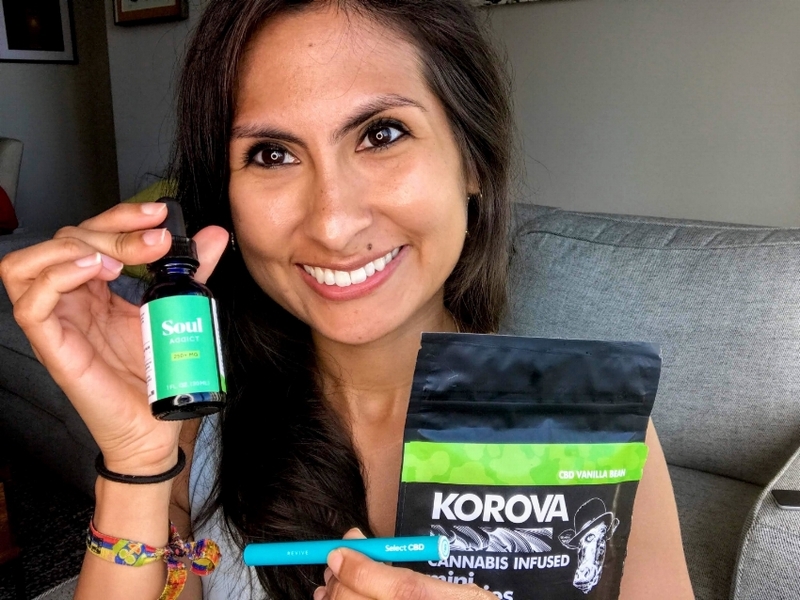 Since those goals are always evolving, and the cannabis and fitness industries are constantly innovating, I will consistently test out new products and tools in search of what works best for me. I’ve also been lucky enough to secure some discount codes for you to use when searching for your best product fit. Check those out at the bottom of this page or on the Partner Discounts page. I’ve included little blurbs on my experience with some of these brands in case that helps! P.S I have discount codes for these three brands so check out the Partner Discounts page! Only available in states with recreational cannabis laws; Typically causes psychoactive reaction. 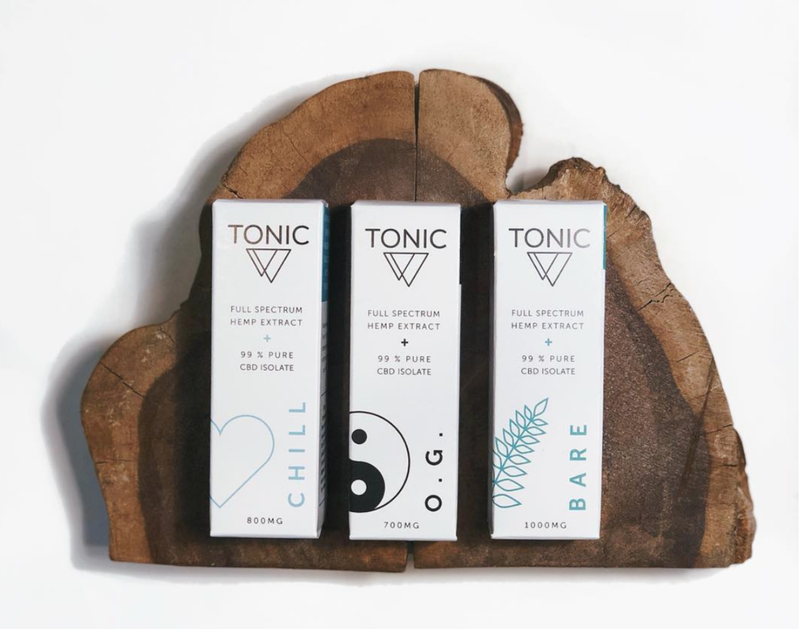 THC can complement your CBD intake by triggering the “Entourage Effect”, so tinkering with differing ratios of CBD to THC is a great way of finding your perfect fit. 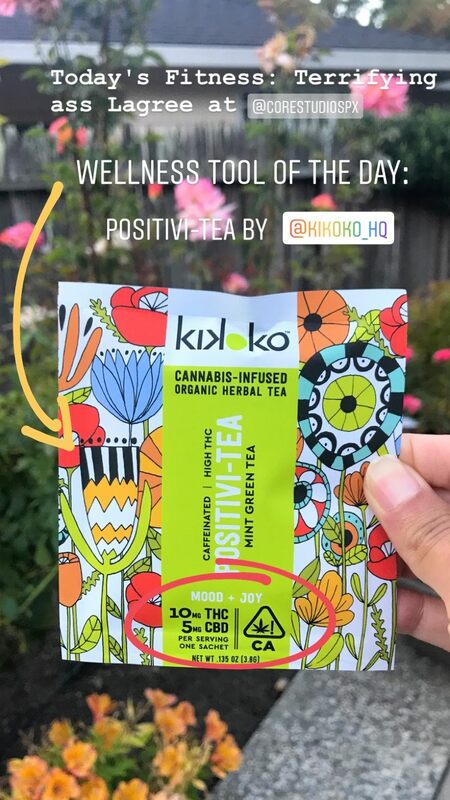 A delicious infused tea that you can enjoy any time of day! I am LOVING this pen. It’s chock full of terpenes for a very flavorful pull and a lovely high. Lagree- AMAZING bootcampy reformer pilates that Meghan Markle used to get ready for her royal wedding. Glute/Hamstring Workout- full workout post coming soon! 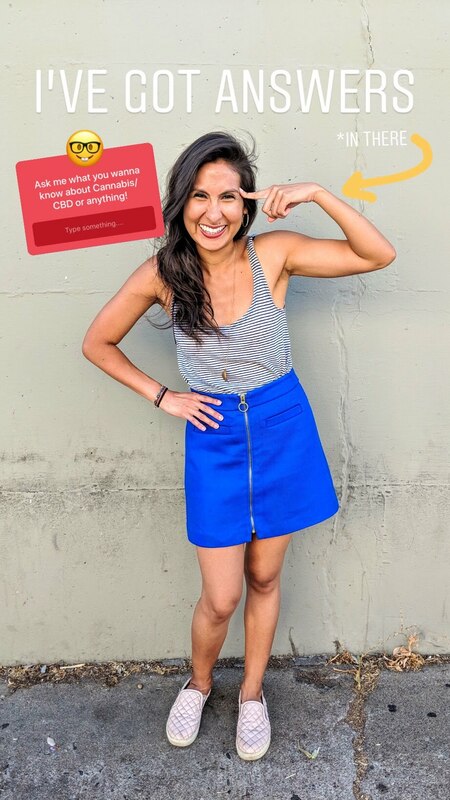 If your Cannabis, Fitness, or Wellness brand would like to join Cyntivee’s “Currently Testing” list, please reach out to us via the Contact Cynthia page.